Whether you are diagnosed with a dreaded disease in adolescence or later in life, it becomes important to make provision for these unexpected circumstances. A chronic ailment and limited function makes it impossible to earn a salary during your recovery. Many people debilitated by a stroke or impaired mobility cannot return to work. If you have a family and these chronic ailments occur, it makes regular employment difficult or you could face the sudden loss of an extra income. The purpose of critical illness coverage is to provide the financial support you need during these times. It works as a life policy would and pays a single financial sum upon claim approval. Learning how these types of cover can ease the stress of managing chronic disorders can deliver the best results. A diagnosis of a long term illness without the financial support and provision for care can prove devastating. If you have dependents and need to focus on your recovery, the costs of general expenses combined with specialist treatments will soon deplete private medical cover and your savings. The purpose of taking out critical illness coverage is to prevent draining your life savings or using funds that you need for groceries, mortgages and general bills. The lump sum cash can be used to support your medical care or it can assist with debts. This financial solution provides an exceptional means of support when unexpected circumstances become reality. Critical illness cover offers many healthcare benefits. The flexibility of policies provides a direct cash payment to assist with medical costs or therapyUse the payout sparingly to help address outstanding expenses from prescription medication to visiting physicians. Supplement your private medical aid or National Healthcare with the additional funds. Depending on the amount paid out, settle mortgages, car loans and debts that would drain your available finances. Use the money to replace your salary over a short term. The reality of sudden and chronic disease is that it places everything in your life on hold. You may not be able to return to work for weeks to months or not at all. You may become despondent and what you can achieve or how you will reach a recovered and stable state again, but with knowledge of financial support, this can be achieved. 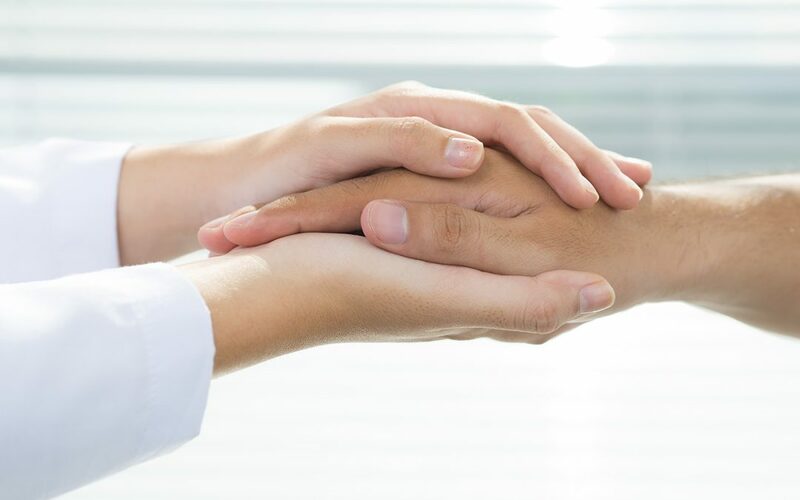 To purchase critical illness insurance, contact trusted healthcare providers. Policies include a variety of features and care benefits. The selection of a specific form of coverage depends on individual needs and interests. You must carefully examine which conditions are covered and which are excluded from these forms of protection. Insurance is a necessity, but if it does not cover diseases that may present in your family history, alternatives should be sought. The conditions covered will differ between insurers with some including injuries caused by vehicle accidents or trauma. It is important to read the fine print before proceeding with a dread disease policy. Using an online comparison tool, you can easily obtain quotations for the modern cover. Insurance must deliver comprehensive solutions to ensure that the final cash pay is sufficient to address your medical needs. Obtaining multiple estimates for ease of comparison not only determines which benefits are included, but also helps you save on the monthly premium. Never choose the cheapest quotations, but the most valuable. The purchase of policies for long term diseases should not be viewed as simply an extra expense, but an investment for your future. When disaster strikes, the best way you can prepare is with an adequate financial back up plan. Whether funds are used to support a salary or cover medical costs, there is no doubt the additional funds can ease the stress and burden of managing such ailments.